. 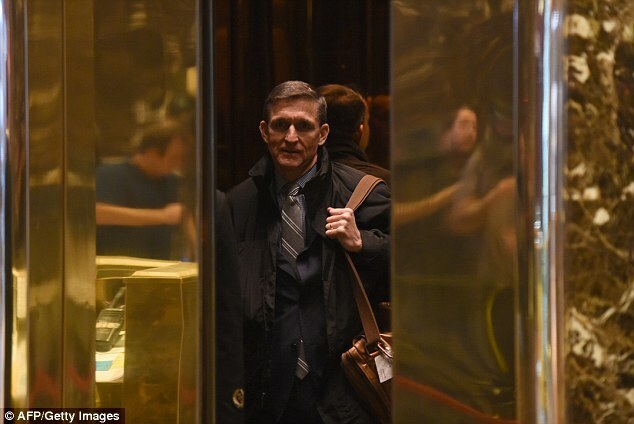 @kasie just reported on @MSNBC that the Senate Intelligence Committee has turned down Flynn's immunity request, per a sr. cong. official. This means Flynn had nothing to offer, that the Senate already has all they need, or that he's guilty of something so heinous they just couldn't give him immunity. But he wouldn't ask for it preemptively if he didn't think he needed it.